Audi S3 Running Costs, MPG, Economy, Reliability, Safety | What Car? 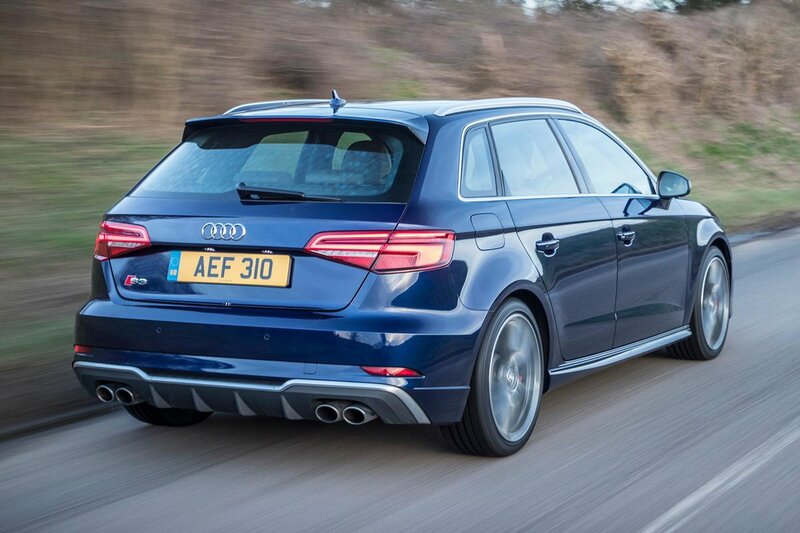 Being an Audi, the S3 is aimed as a premium performance car with pricing to match. 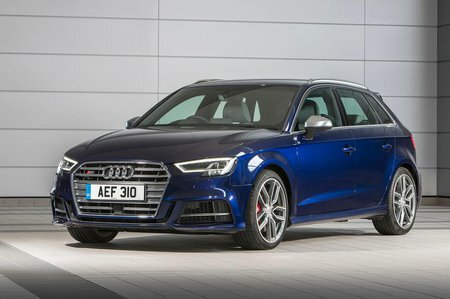 Although it’s relatively pricey, the S3 counters with a high level of standard specification, a class-leading interior and stonking performance. 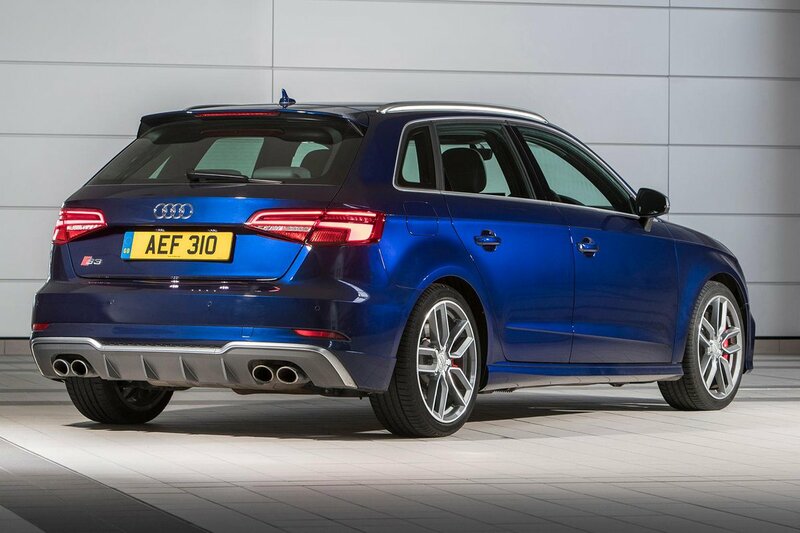 All S3s receive 18in wheels, sports suspension, climate control, nappa leather upholstery with heated front seats, xenon headlights with LED running lights, a bodykit and an infotainment system that has sat-nav included. Cabriolet models also get an S tronic automatic gearbox as standard. Safety is covered by a raft of airbags including one for the driver’s knees, traction control, stability control and a system that will automatically brake the car after a collision. With the only engine option being a 2.0-litre petrol with a turbo strapped on, running costs won’t be the lowest around. All things considered, though, CO2 emissions of 162g/km and official average fuel consumption of 40.4mpg isn’t too shabby given the performance on offer. Audis also have a habit of holding onto their value very well indeed. One of the most premium-feeling cars in its class, and quick, too.